We’re excited to introduce the latest bike to be added to our lineup here at Epic Cycles. 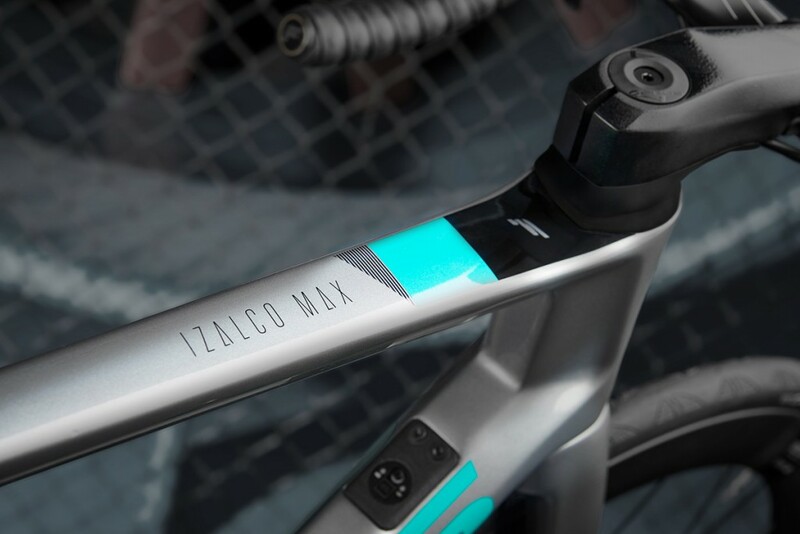 The already incredible Focus Izalco Max just got even better, and this is an aero makeover executed to perfection. 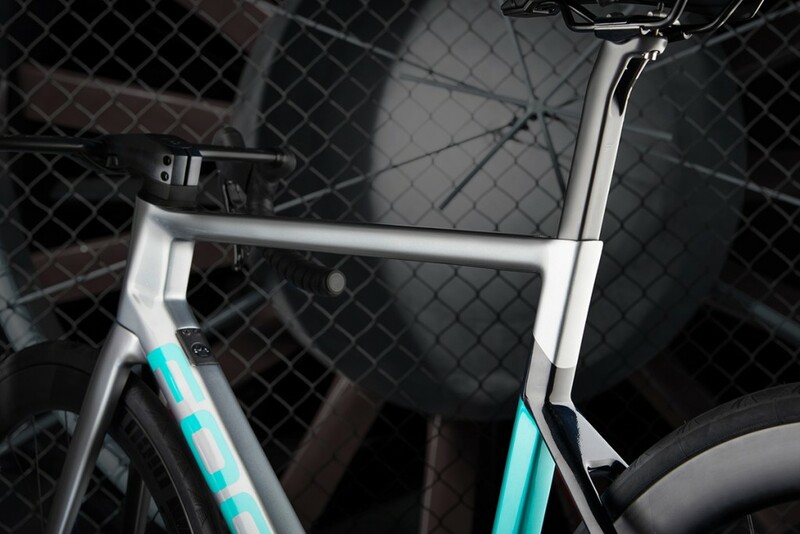 From the lightest disc braked road bike on the market to the true epitome of ‘best of both worlds’, the Focus Izalco has evolved into a featherweight aero machine. It’s clear from the moment you see this bike that it’s German engineering at it’s finest. The attention to detail and innovative technology that’s gone into every inch of this bike has resulted in the perfect balance of aerodynamics, low weight, stiffness and sheer elegance. From the geometry of the frame, to the cable routing and incredible carbon fibre engineering, the Focus Izalco Max has created an all-round race machine that will prove hard to beat. Optimised in the wind tunnel, the Izalco Max is over 1:30 minutes faster at 200 watts over 50km than the previous model with same wheels, components, position and test rider. 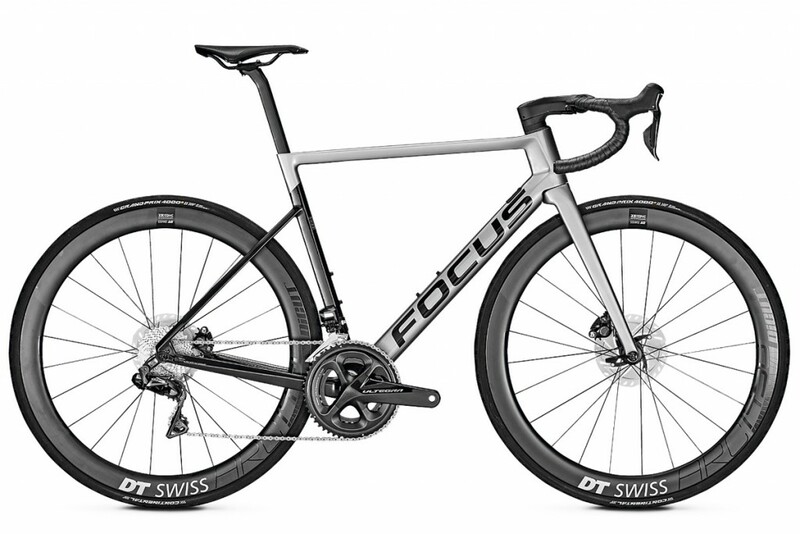 More than just trying to make the fastest bike, Focus wanted the redesigned Izalco Max Disc to be lighter and more aero, but also to deliver excellent stiffness & acceleration into one good-looking bike. This is built to be your do it all race bike – easy up the hills, fast on the descents, and even faster on the flats and in the finishing sprint. Boom! When it comes to acceleration the new IZALCO MAX won’t do things by halves…Whether you’re sprinting from a traffic light from a standstill or accelerating out of a turn the carbon racer feels smooth, efficient and rides almost without making a sound. Fun, authentic, honest and innovative – we like the new FOCUS racer a lot! – Gran Fondo Cycling.